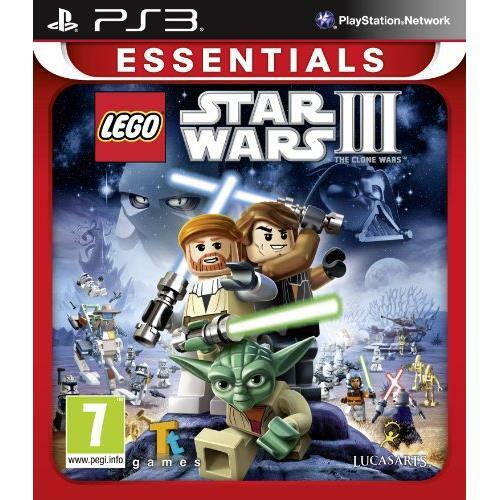 Lego Star Wars III The Clone Wars is an Action-Adventure game that builds on the long recognised family-friendly fun and quality gameplay that is the hallmark of the Lego video game franchise. The game features fan favorite scenes from Star Wars The Clone Wars and seasons 1 and 2 of the hit animated TV series, all retold using the easy to pick up and block oriented Lego video game play mechanics. Additional features include: new characters and combat abilities, 2 player support with split screen, 16 different systems to explore, massive ground battles and more.